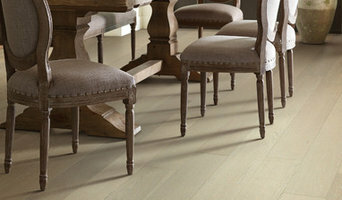 We are a flooring warehouse located in Northern Virginia. Our goal is to provide the lowest cost flooring possible while maintaining quality. We will support your project the way you want us to – whether that includes both material and installation, or just the material. We’re happy to help you with design as well! Since the turn of the century, we’ve been supplying the Northern Virginia area with quality flooring, installed with the care and meticulousness that can only be provided by competent professionals. Our warehouse contains all kinds of flooring and related materials; and is regularly being updated with new stock. Since the turn of the century, we’ve been supplying the Northern Virginia area with quality flooring, installed with the care and meticulousness that can only be provided by competent professionals. Our warehouse contains all kinds of flooring and related materials; and is regularly being updated with new stock. 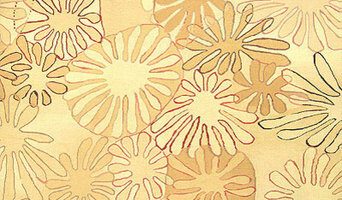 Wholesale high-end carpeting and rugs. True Craftsmen & Honest Craftsmanship Hardwood floors make a home stand out and bring a certain sense of style to a room that no other flooring or décor provides. And that is over and above the value they add to your home or business A respected and sought after flooring contractor, TJ Hardwood floors LLC. Specializes in installing and restoring hardwood floors. Our more than 10 years of experience provides you with confidence in the work and assurance in the end result. EXCEPTIONAL WORK WITH AN OUTSTANDING FINISH - Whether you are looking to update your home, have floors that need restoring, or want to have hardwood installed in a new home, you've found the right team for the job. Free consultations and estimates are available. USA Clean Master DC superior carpet cleaning services are the backbone of our national brand and the rate of our returning customers can certainly vouch for our reputation in both the quality of our work and our dedication to first rate customer service. Our locations in the North East are of particular importance for us because in these areas, and in Washington, DC, in particular, indoor carpeting has a direct effect on indoor air quality and health conditions for residents. Due to the extreme weather conditions in the North East, appropriate carpet cleaning care is an essential step to maintaining a healthy indoor environment. Established in 2011, we are a rapidly growing small business that is backed by more than 20 years of experience in the industry. Our mission is to provide exceptional service and quality materials so that you can turn your dream home into an impressive reality. We highly value our reputation and as such are committed to exceed your expectations and doing the job correctly the first time. Our passion is evident in the quality of our work and our greatly satisfied customers who are always happy to recommend us to friends and family. WDC Carpet Cleaning offers professional cleaning services for residential & commercial clients. We specialize in carpet, rug & upholstery cleaning, air duct cleaning and so on. Call us now and get a free estimate. Capitol Hill Floor Co. has been providing quality flooring services in the Washington, DC metropolitan area for the past 25 years. The owner, George Strong, obtained knowledge of the flooring business while employed at flooring companies in sales and eventually began his own company. 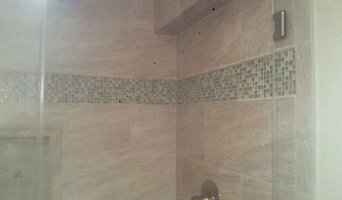 The subcontractors that work with us are very knowledgeable about their craft and average about 14 years of experience. 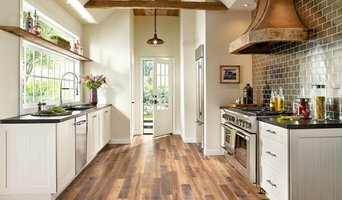 We specialize in the restoration of hardwood flooring and our motto is "We make old floors look like new. The more you look the more you like." When deciding to choose a carpet repair & cleaning company to hire, know that Virginia Carpet Repair & Cleaning takes great pride in our work. We have years of experience and a history of assisting homeowners and commercial property owners with their damaged carpet & cleaning needs. We know that replacing carpet can be very expensive so we take pride in making your damaged carpet look like new. 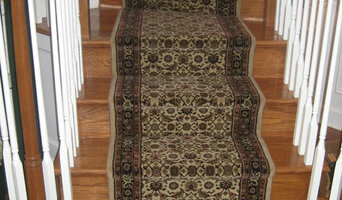 Our repair work costs a fraction of what you would pay for new carpet and installation. Our certified technicians can be in and out of your home or business in just a few hours or less. We patch carpets, clean carpets, and stretch carpets. We can fix or repair carpets of all types. All of our technicians are certified under the Institute of Inspection, Cleaning and Restoration Certification (IICRC). We demonstrate pride and integrity in our work, and have an outstanding reputation of serving our customers.